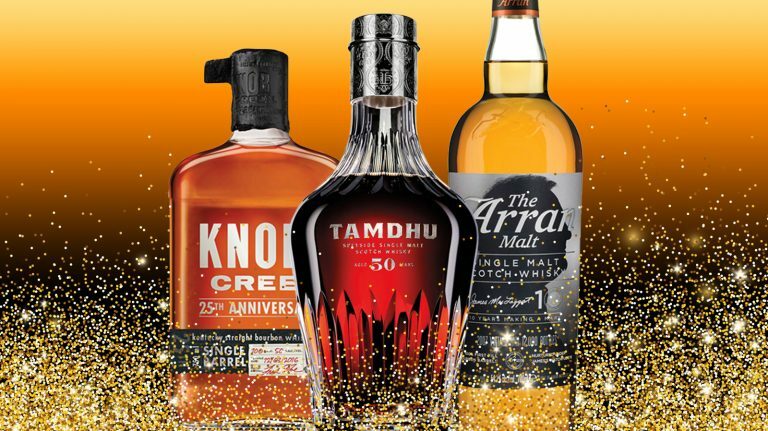 Try these bourbon, scotch, and Canadian whisky releases that celebrate special events and anniversaries. 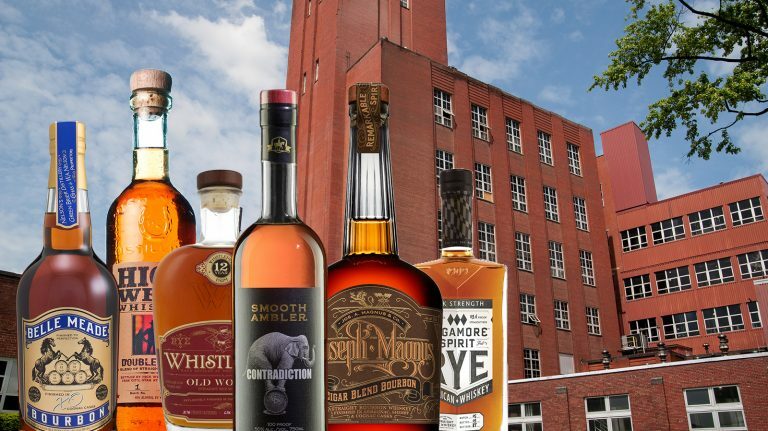 These whiskeys show off the classic flavors and exemplary quality of Kentucky’s distillers. 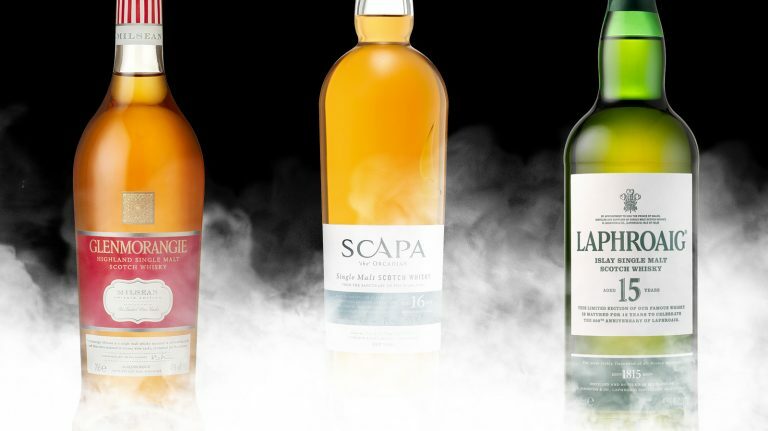 Snap up these rare single malts while you still can! 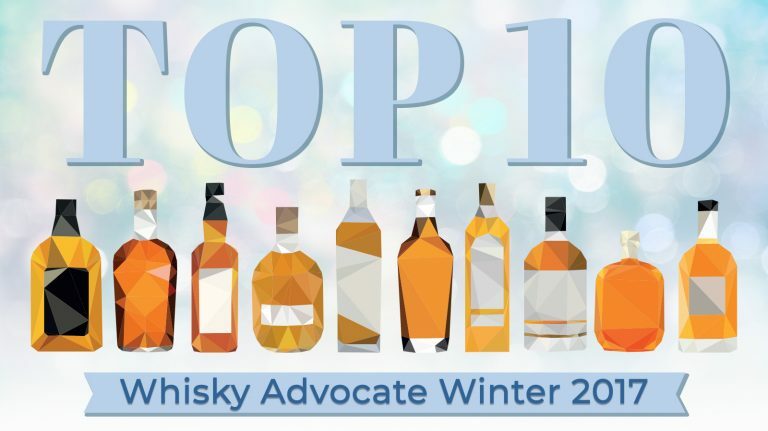 The ten highest-scoring whiskies in the Winter 2017 Whisky Advocate Buying Guide include marvelous bourbons, scotches, and more. 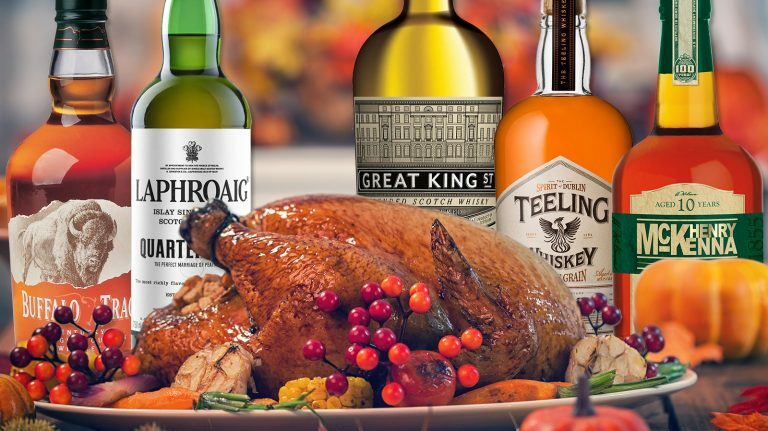 Show your gratitude and love on the holiday by sharing great whisky with family and friends. 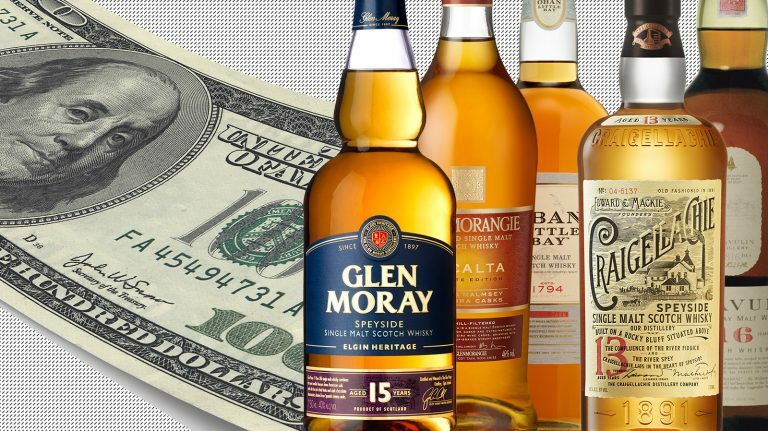 Real ingredients are making flavored whisky worthy of consideration. 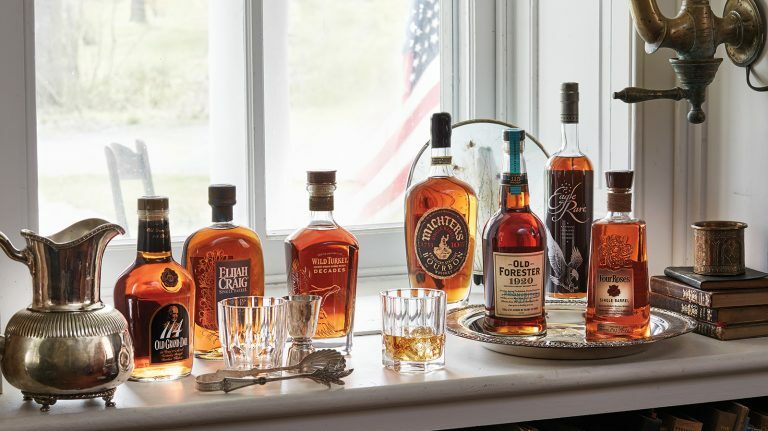 Here are six solid options. 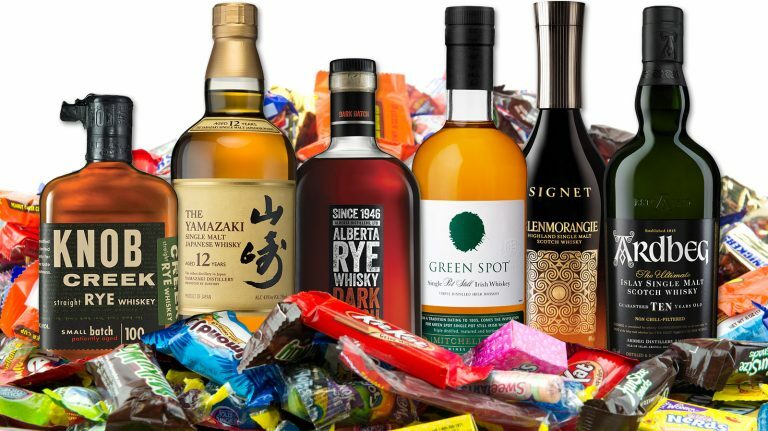 Whether you’re hankering for nostalgic treats or simply indulging your adult sweet tooth, try matching candy to scotch, bourbon, and more. 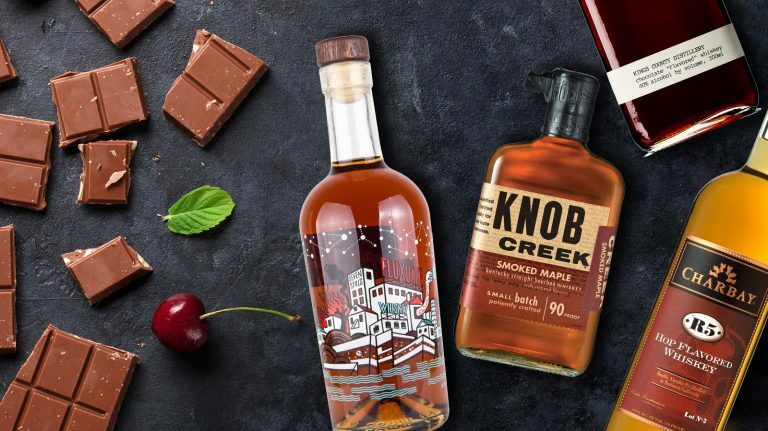 Get the best of both worlds with scotch matured in bourbon barrels. 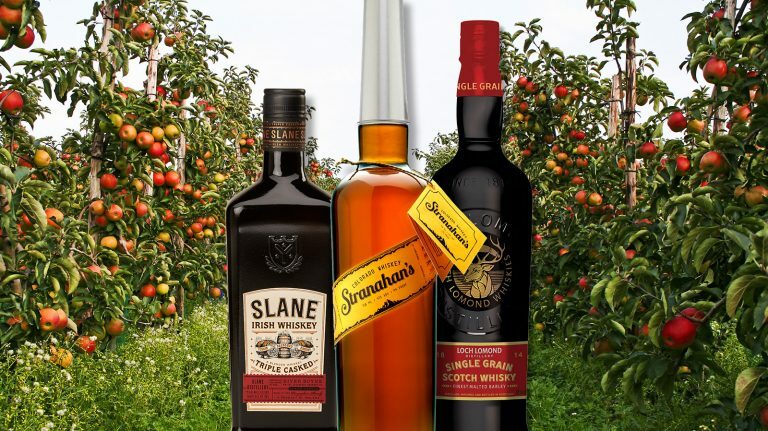 With notes of dried, cooked, and fresh apples, these whiskies are perfect for sipping on a crisp fall day. 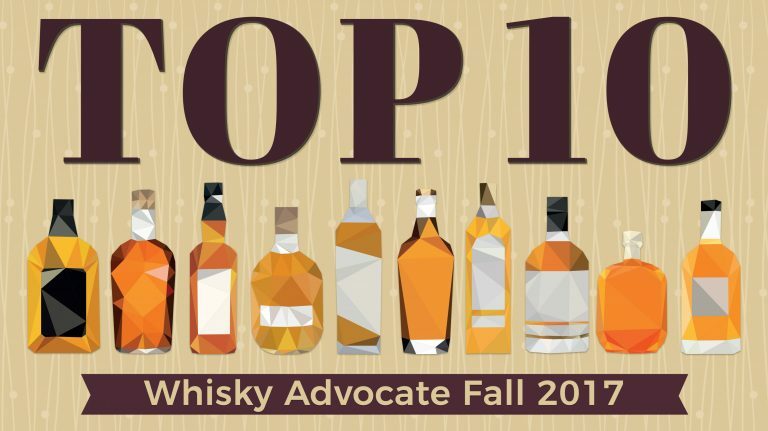 The ten highest-scoring whiskies in the Fall 2017 Whisky Advocate Buying Guide include an outstanding array of bourbons, scotches, and more. 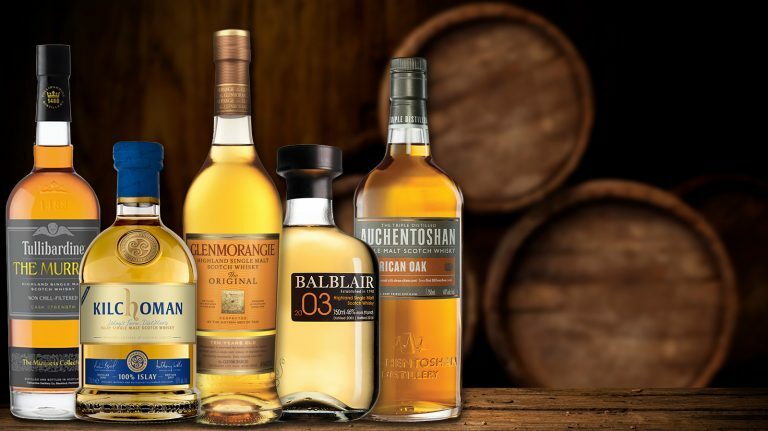 These whiskies scored 90 points or higher, and they’re easy to find.